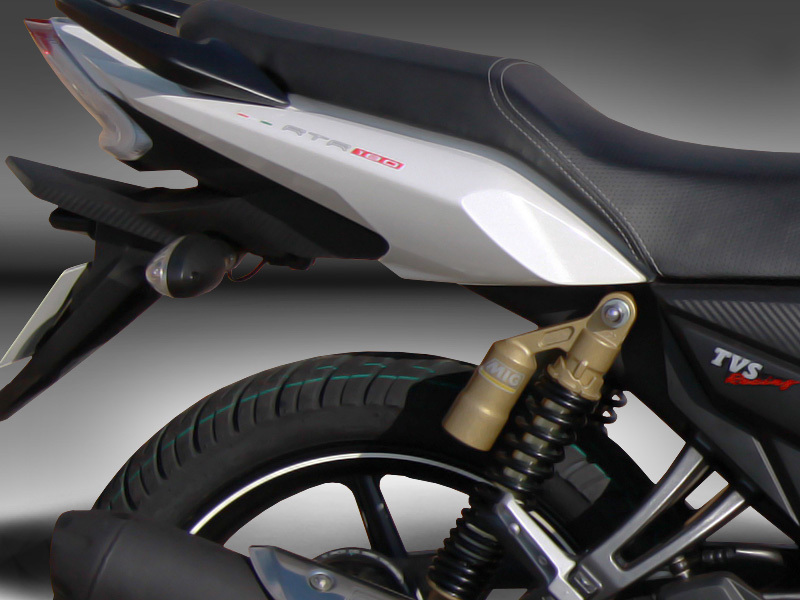 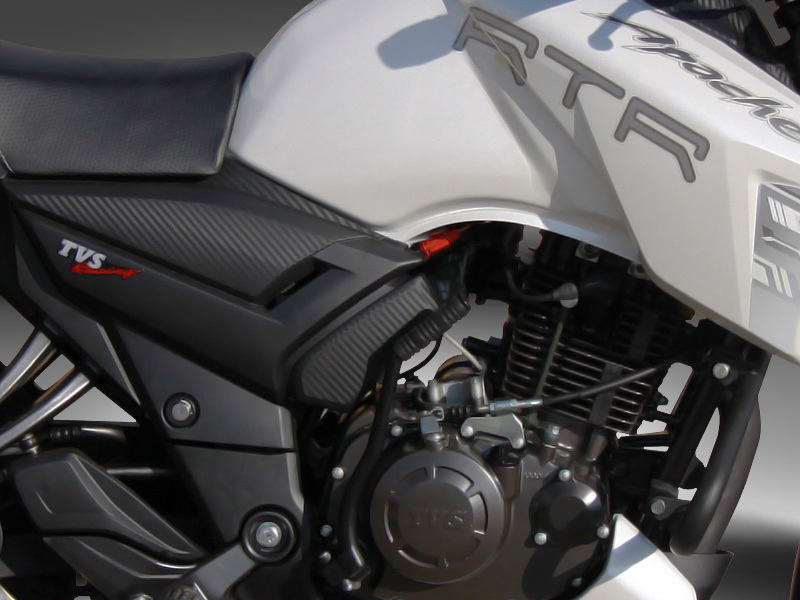 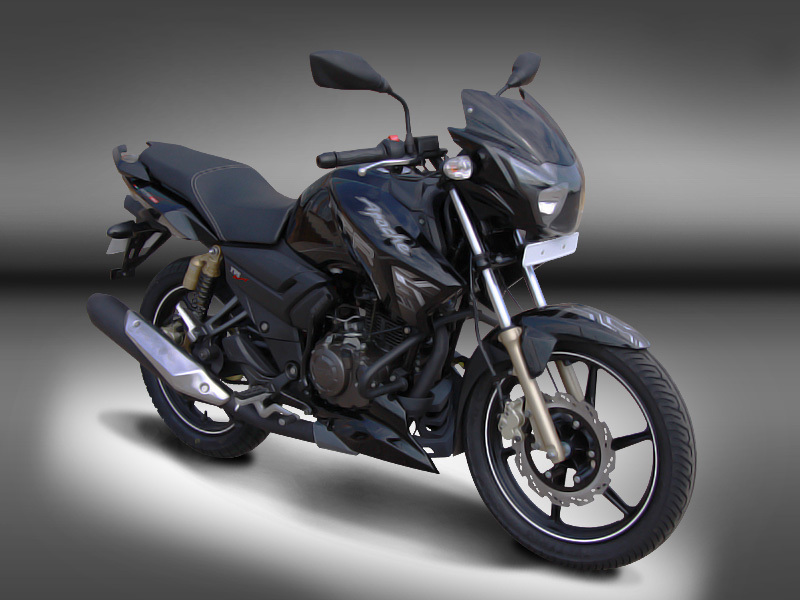 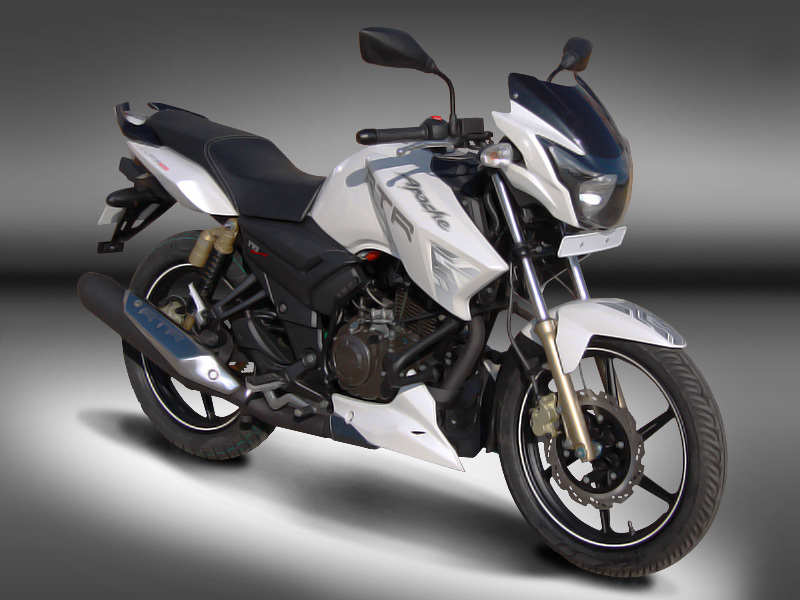 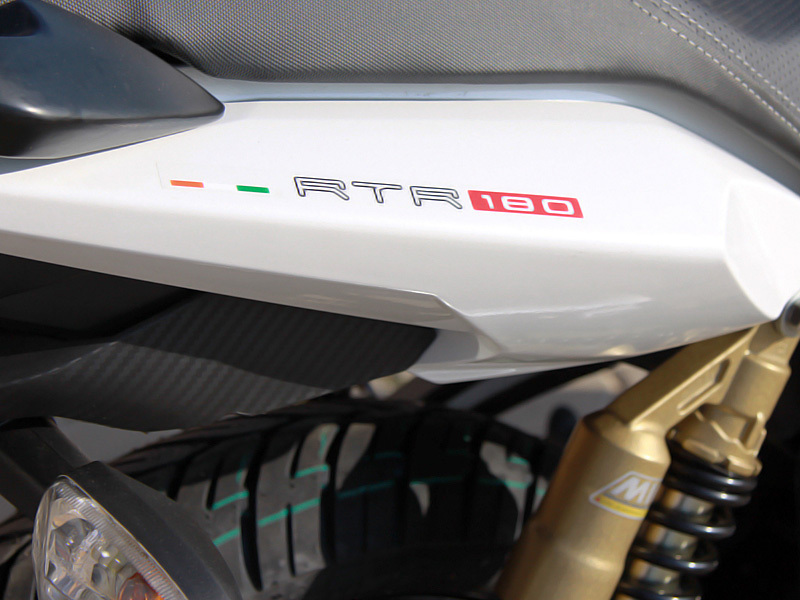 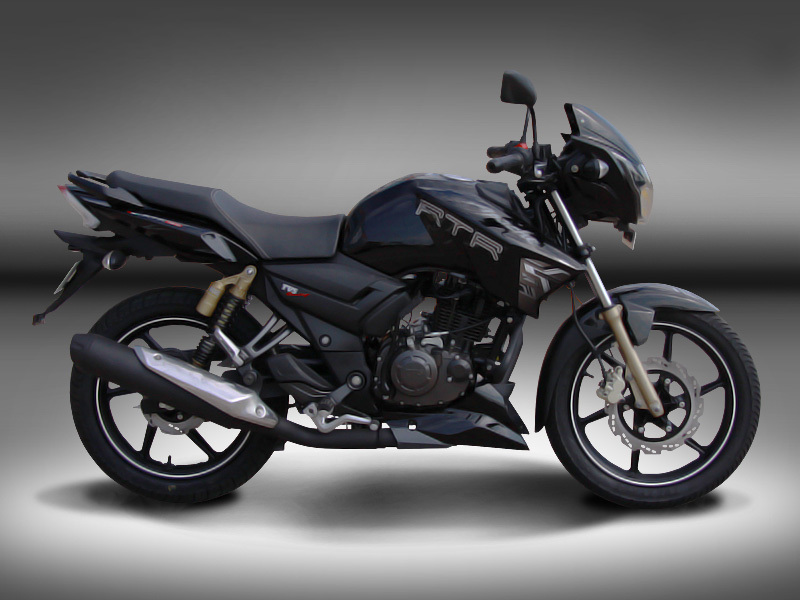 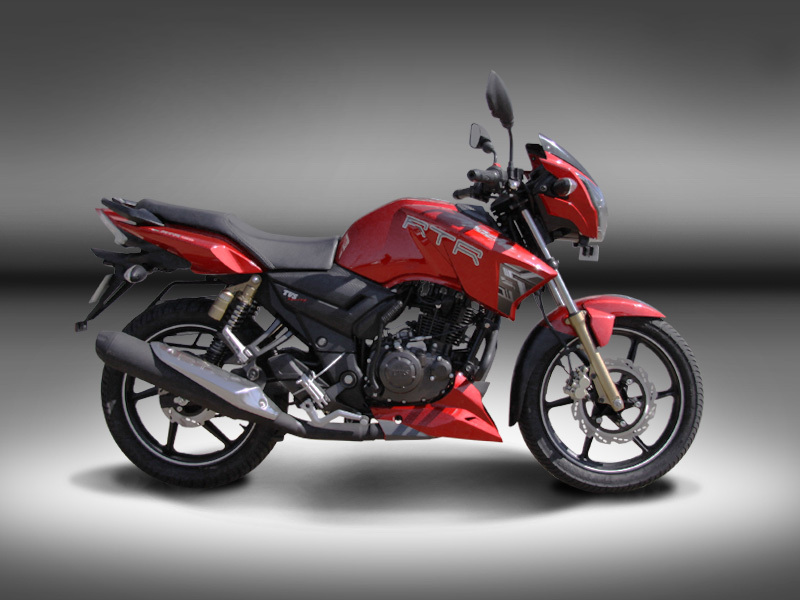 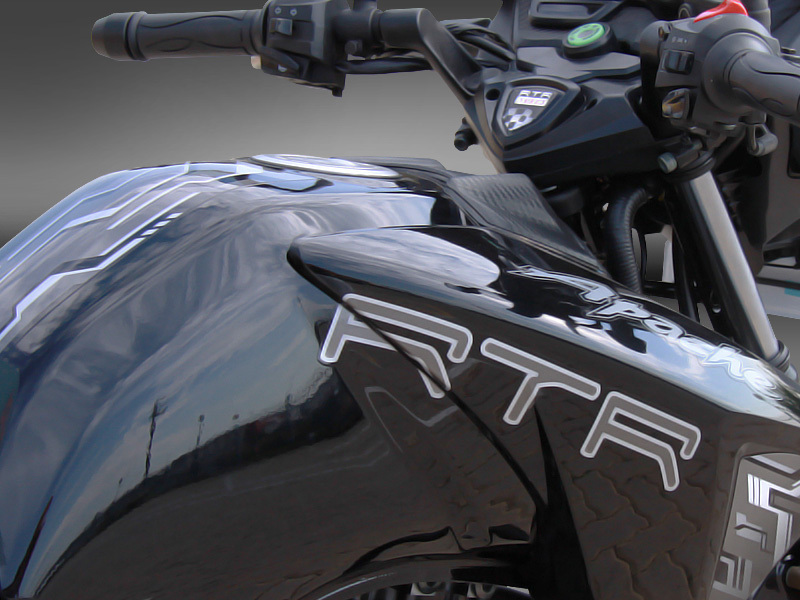 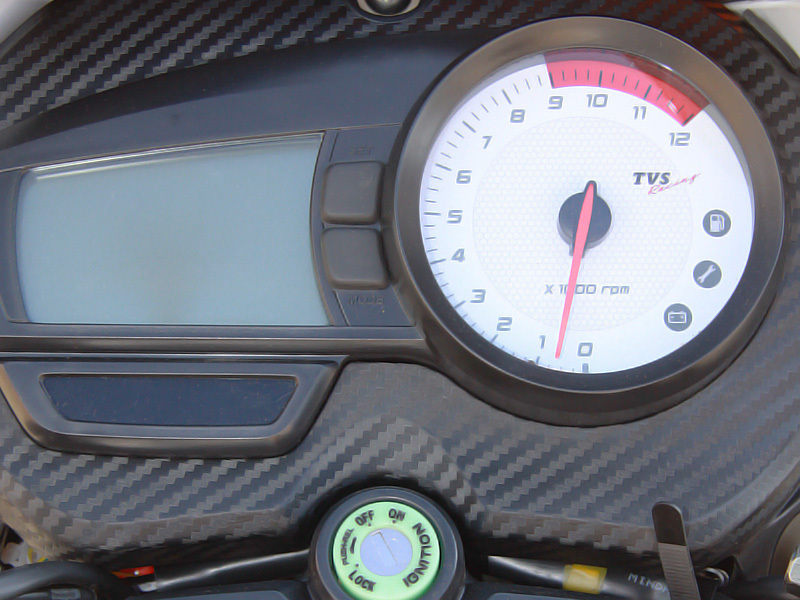 The TVS 180 Apache represents the most advanced street-legal bike made by TVS to date. 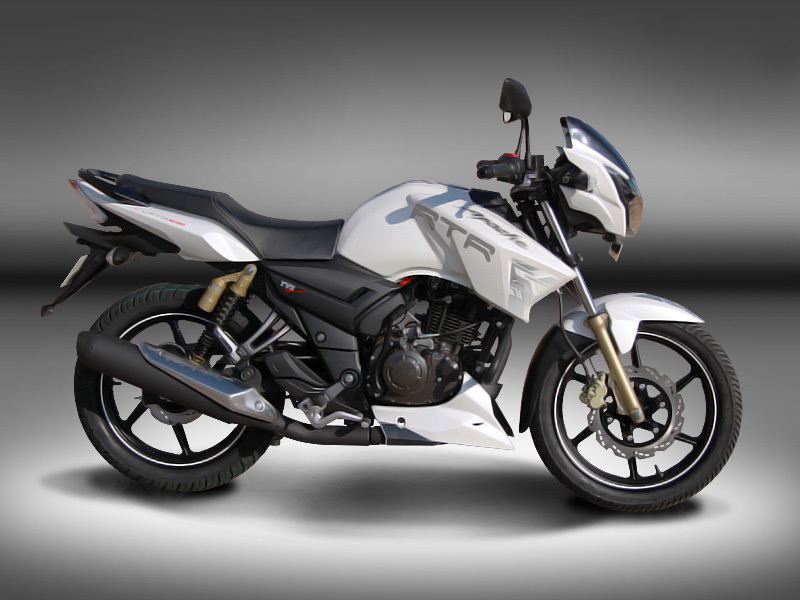 Advanced braking system updates with facelifted features make the TVS Apache one of the most desirable daily commuters on the planet. 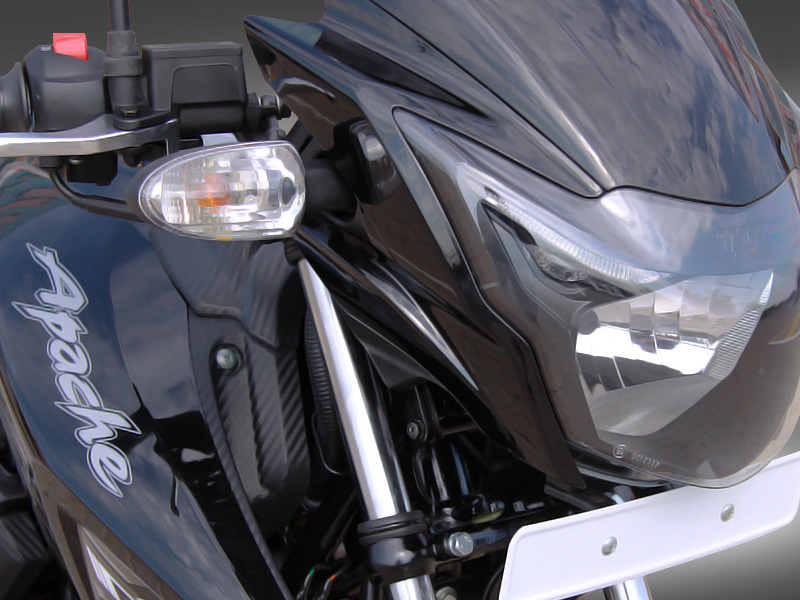 Renowned for their reliability, economy and affordability, it comes as no surprise that over 1 million units already prowl the streets globally. 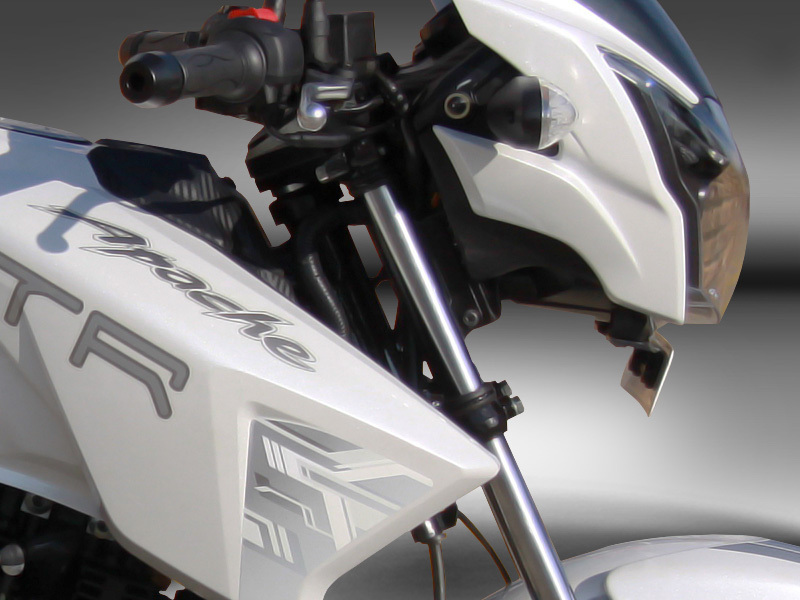 Available Accessories: Top box (delivery and personal), screen, helmets, gloves, boots and jackets. 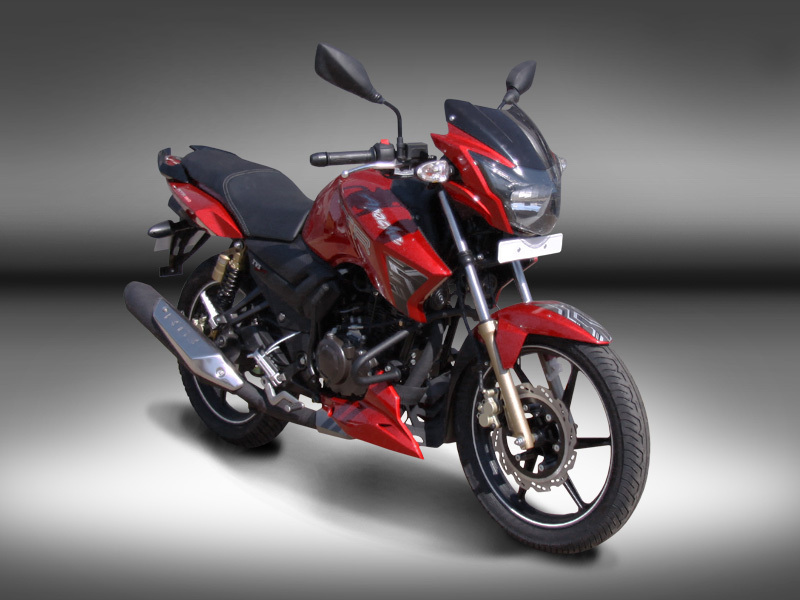 Please ask our sales team should you wish to include these in your finance.